Gerrymandering refers to the drawing of state legislative districts to account for demographic changes and ensure that legislative maps accurately reflect diverse communities. But partisan gerrymandering by both parties has become commonplace. It is a form of political manipulation in which politicians – often working behind closed doors- draw maps in favor of one party or the other. Essentially, the parties “pick” the voters who support them to maximize their advantage, rather than voters picking their political leaders. This process “locks in” the party advantage for at least another 10 years, when the maps are redrawn. 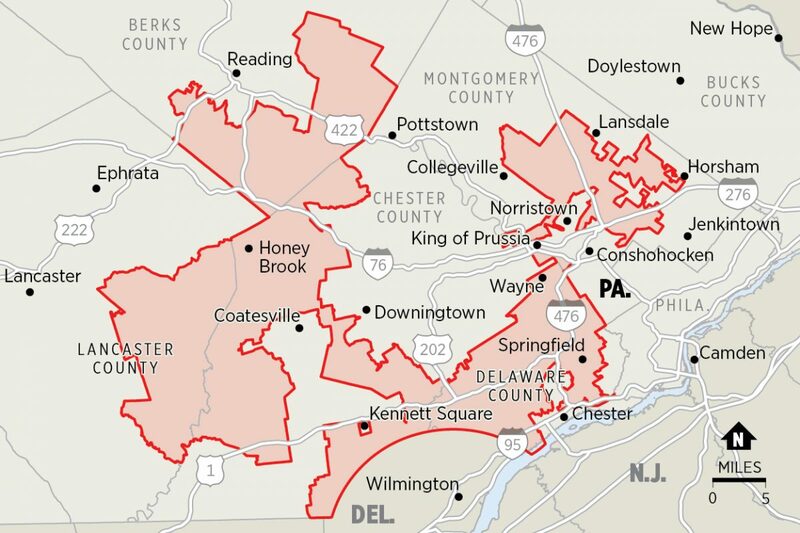 Gerrymandering results in distorted election results and effective minority rule – not to mention some extremely odd shaped electoral districts, such as the 7th in Pennsylvania, which is so contorted that it has been nicknamed “Goofy Kicking Donald Duck." Egregious gerrymandering took place when legislative maps were redrawn after the 2010 census and the subsequent Republican landslide in midterms the following year. Afterwards, the Republican-controlled legislature in Pennsylvania drew a map that has limited Democrats to five of 18 House seats, although statewide elections tend to split evenly between the parties. Another example: In the Wisconsin state assembly election in 2014, Republicans who drew the map won 63 of the 99 seats with only 52 percent of the two-party statewide vote. In six states where Democrats drew the lines, their candidates won 56 percent of the vote but 71 percent of the seats. Another downside to gerrymandering: Politically biased maps that cut across party lines can reduce the number of competitive races, and in turn that could dull voter interest. As a result, many disgruntled citizens who are fed up with the process and their lack of equal representation choose not to vote. Increasingly, the courts are starting to address partisan gerrymandering. Recent decisions in North Carolina and Pennsylvania have struck down Republican-led redistricting. And the Supreme Court – which for years had been unwilling to tackle the issue - is taking up two cases: One in Wisconsin, where Democrats are challenging the Republican-drawn map used to elect the state assembly; and a second in Maryland, which concerns a Democrat-drawn congressional district in Maryland.